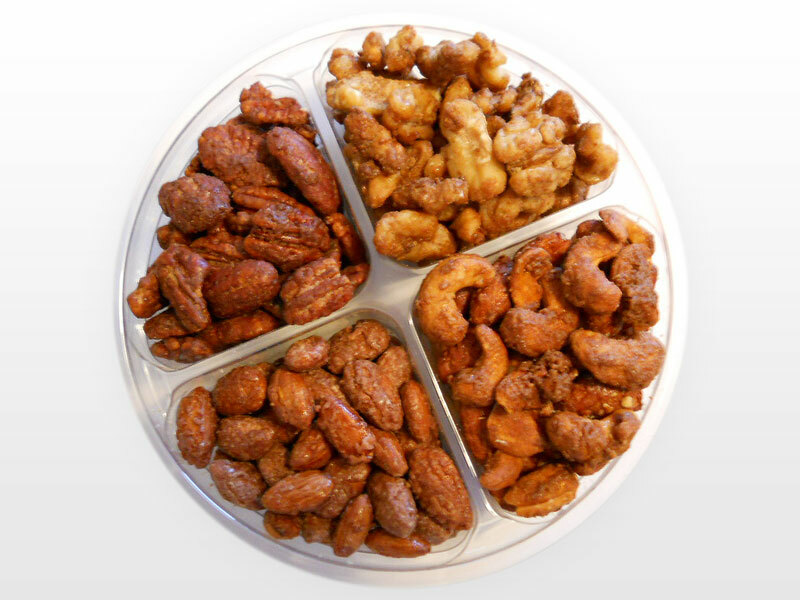 Our cinnamon-sugar roasted nuts are made from quality ingredients, seasoned just right, and roasted to perfection! We offer many different shapes and styles of tins for special gifts. From Holiday themes to Stylish designs! 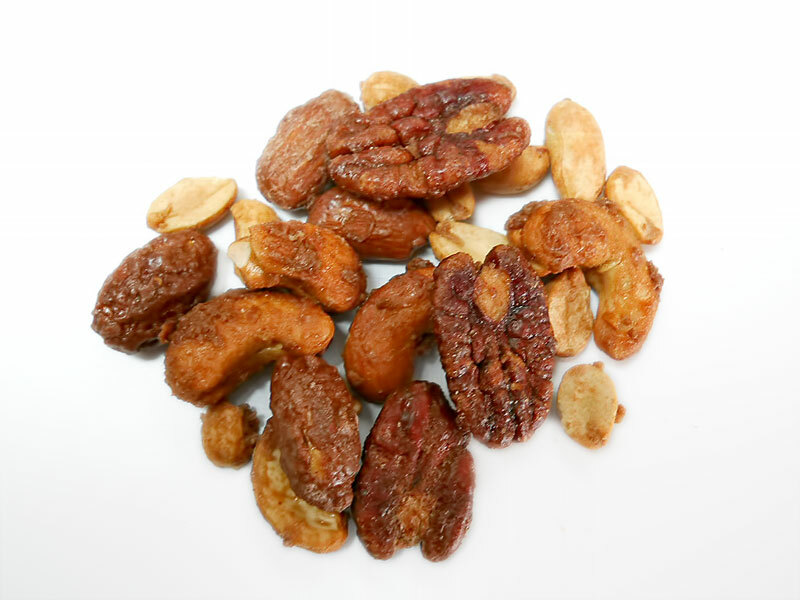 Our specialty is Cinnamon Roasted Almonds, Pecans, Cashews and Peanuts. We also have Salted Cashews and Mixed Nuts. Our almonds, pecans, cashews and peanuts are roasted in small batches on site to ensure freshness. 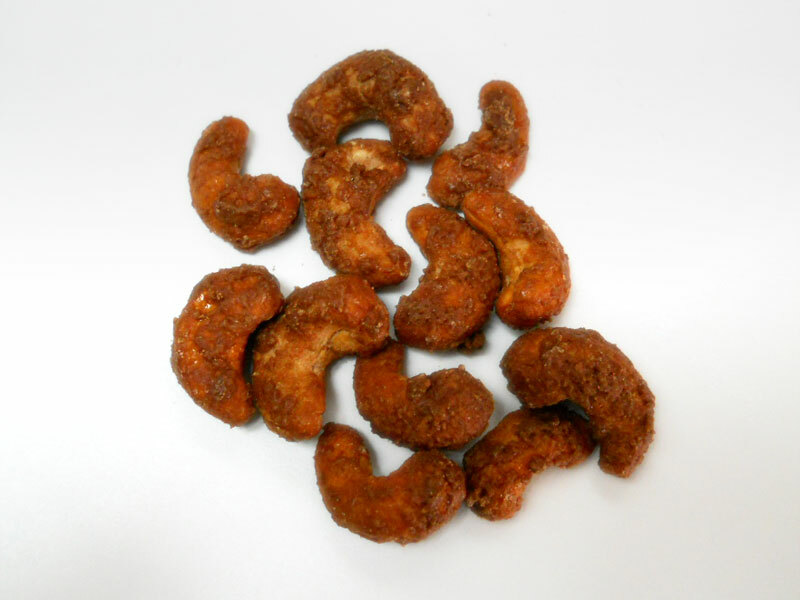 Perfectly Roasted Nuts coated in our special blend of cinnamon, sugar, and vanilla. Prepared and packaged daily to ensure freshness. Available for almonds, pecans, cashews, and peanuts. 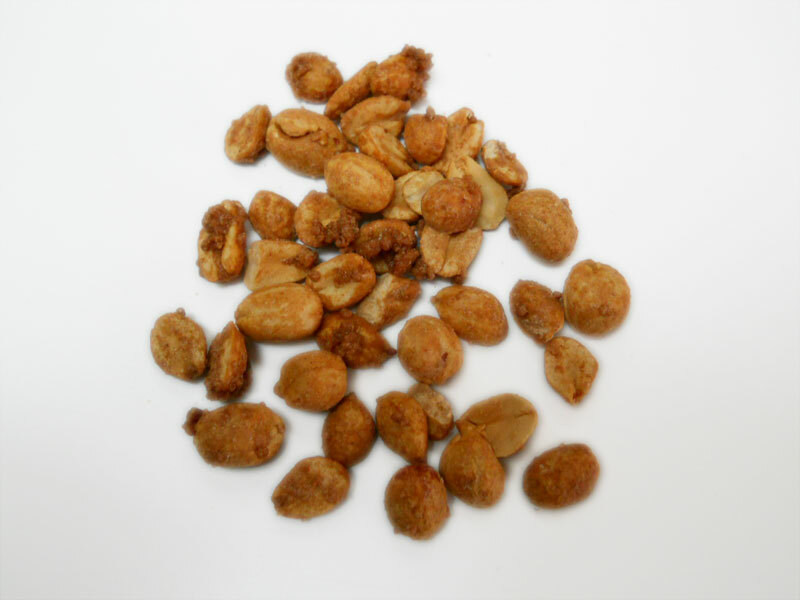 Your choice of roasted nuts cooked in our special spicy Louisiana blend. Every batch is packaged daily to ensure freshness. Available in 1/2 lbs of almonds and peanuts. Want a simply salted treat? We offer our top quality cashews, peanuts, and mixed nuts salted with a perfect sprinkling of sea salt. There's nothing plain about our raw nuts. 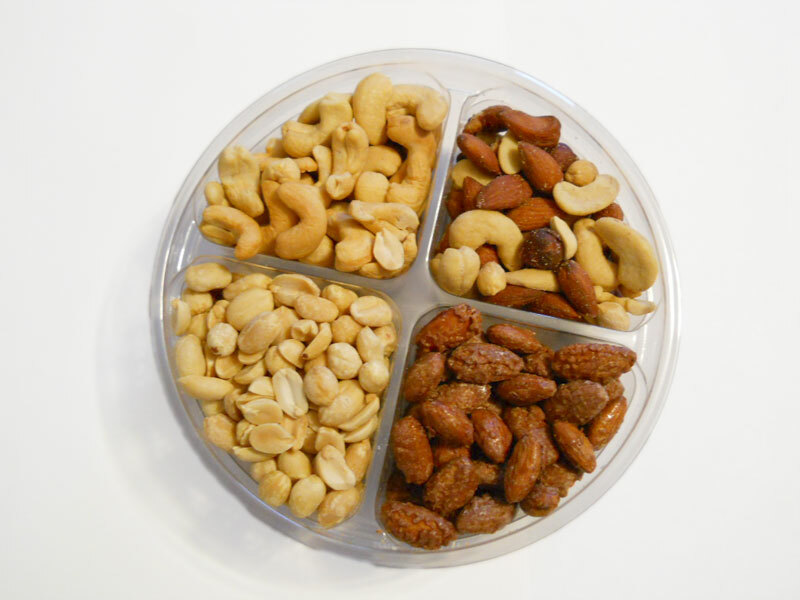 We choose only the best quality almonds, pecans, cashews, and peanuts. 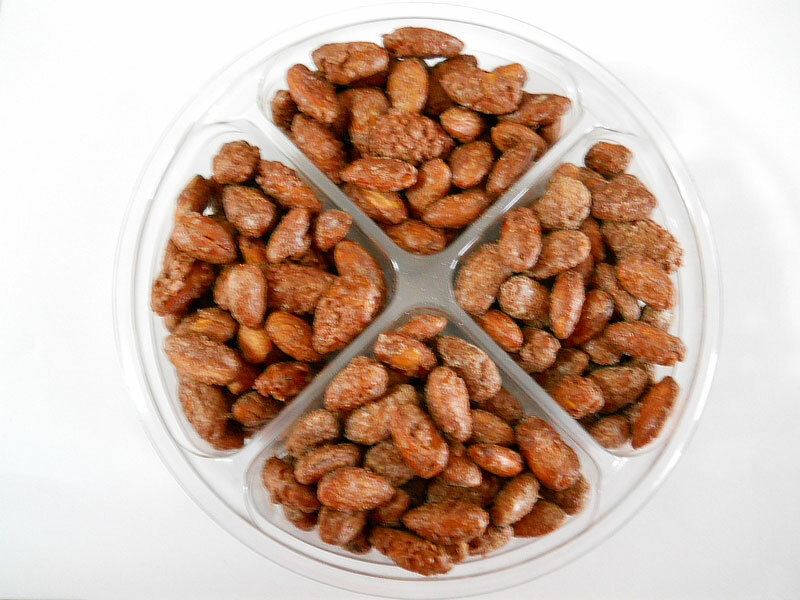 We also offer Double-Dipped Chocolate Peanuts during the chilly months (October through March). Sorry, we take quality very seriously and do not take web orders because these will melt during shipping. This seasonal product is only available at our local booths. 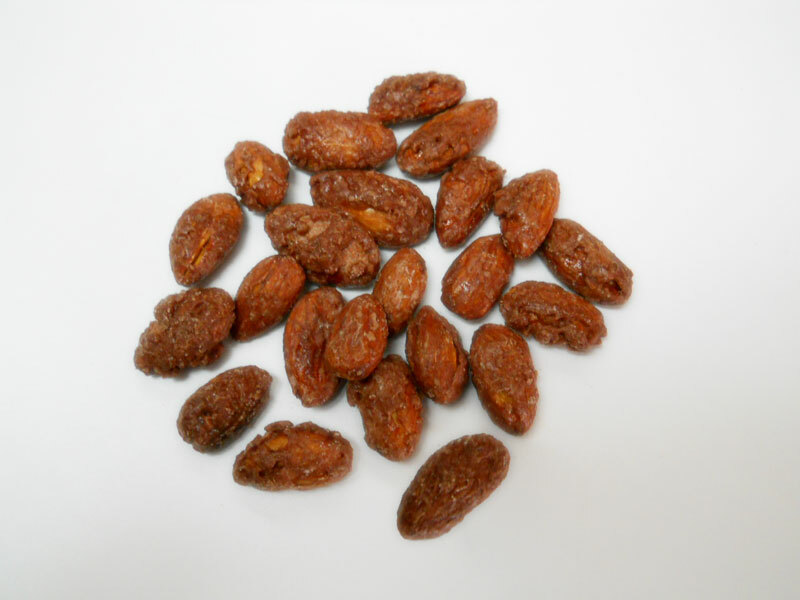 The most nutritious of all the nuts, our Almonds are a great treat for any time of year. Available in Cinnamon Roasted & Sugar, Cajun, and Raw. 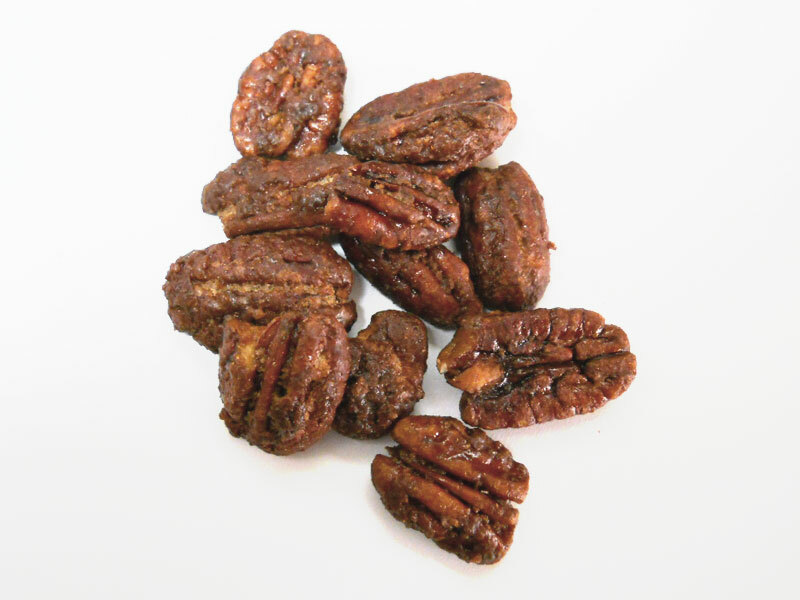 Not just for pies, our premium pecans are so delicious, you can't help but reach for more. Available in Cinnamon Roasted & Sugar and Raw. These flavorful nuts are favorites for any occasion. Our premium cashews are a heart-healthy treat that everyone can enjoy! Available in Cinnamon Roasted & Sugar, Sea Salt, and Raw. We love peanuts! Our premium peanuts are so versatile we offer them in all of our great flavors. Available in Cinnamon Roasted & Sugar, Cajun, Sea Salt, and Raw. If samplers aren't your thing, we offer our most popular nuts and flavors available in a resealable and re-usable 15oz plastic container. Holidy tins are limited in supply and sell out quickly. Sorry all holiday tins are currently sold out. Check back soon.